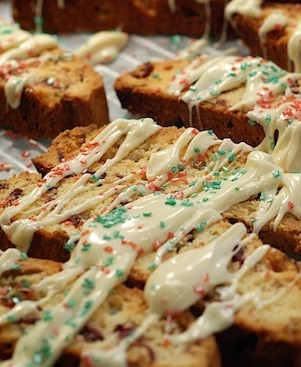 What Biscotti Lovers are saying! 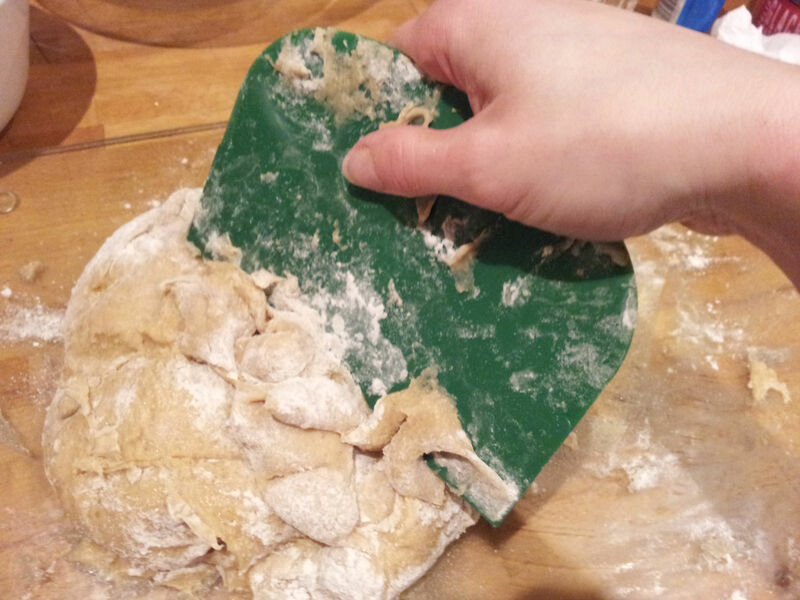 The latest recipe! Tips from viewers! Tweaks and improvements to recipes! 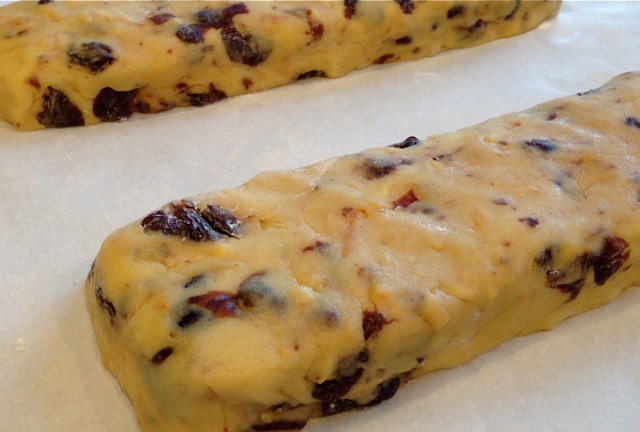 Simply ask your Biscotti Baking questions or share your favorite baking tip or new recipe. 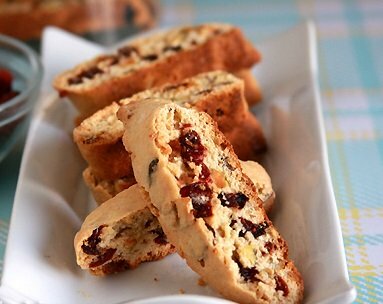 Your recipe, tip or question becomes part of this blog (which shows the site's most recent recipes, tweaks and tips) and a permanent part of Everything-Biscotti.com for others to read! 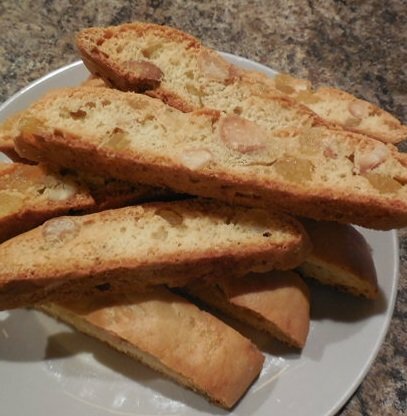 Continue reading "Almond Anise Biscotti"
Continue reading "Peanut Butter Biscotti"
Continue reading "Chocolate Chip Biscotti"
If you like ginger and softer texture, you will love these Apricot Ginger Biscotti! 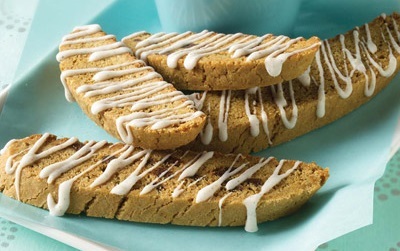 Continue reading "Apricot Ginger Biscotti"
Vegan Orange Biscott, it was the non-vegan version that started my love of Biscotti. 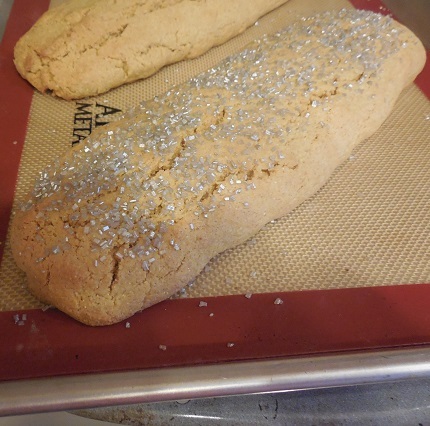 Continue reading "Vegan Orange Biscotti"
Jelly Bean Biscotti is a firm favorite with jelly bean lovers and kids will be your best friends when you bake these. 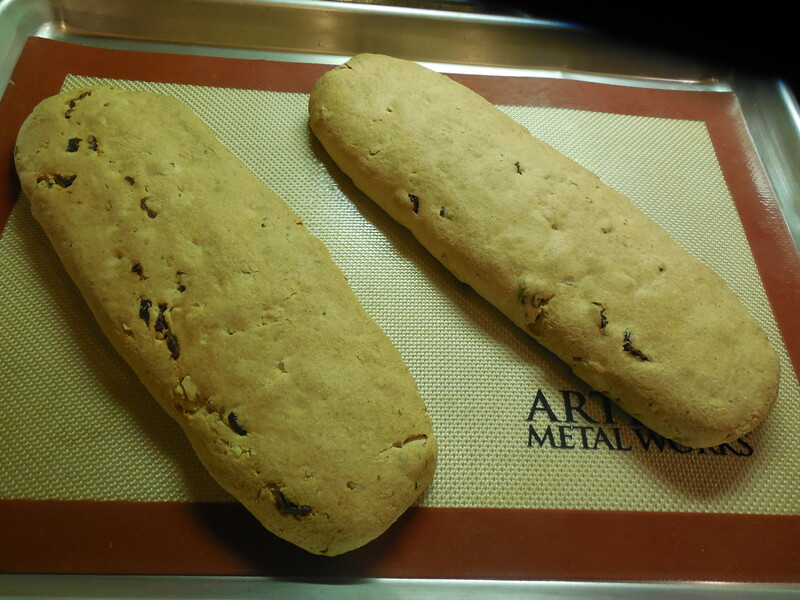 Continue reading "Jelly Bean Biscotti"
Continue reading "Vegan Cookie Recipes"
Continue reading "Christmas Baking Recipes"
This recipe for Tuscan Biscotti is the easiest Traditional biscotti recipe on this site. Try it today! 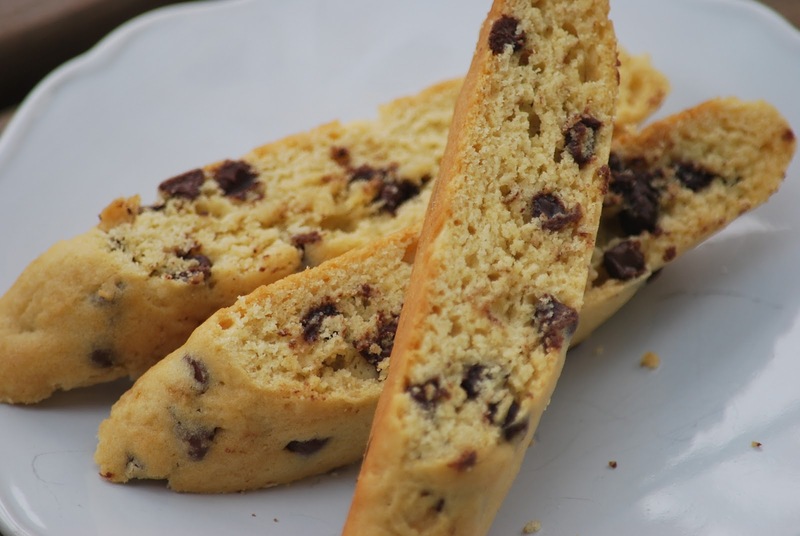 Continue reading "Tuscan Biscotti "
This Italian Biscotti Recipe is is Gluten Free, with the taste of anise, it is true to it's origin. 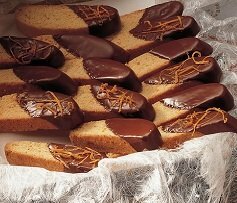 Continue reading "Italian Biscotti Recipe"
If you love gingerbread you will love theses Gingerbread Biscotti.